Inspired by recent developments in science studies, Professor Sent offers an innovative type of analysis of the recent history of rational expectations economics. 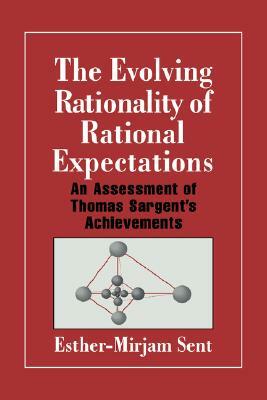 In the course of exploring the multiple dimensions of rational expectations analysis, she focuses on the work of Thomas Sargent, an instrumental pioneer in the development of this school of thought. The treatment aims to illuminate some of the shifting negotiations and alliances that characterize the rise and shift of direction in rational expectations economics.